Over the past year, Watermark Community Church has made a huge impact in both of our lives. By the words of God spoken through faithful servants like Todd Wagner, Jonathan Pokluda and David Marvin, our hearts have been opened to truth and we fully surrendered our lives to Christ. We are both sick and broken, yet we are fully accepted and loved by Christ. It's a beautiful reality and because of this we're filled with joy. This reality is what inspired us to make Pair of Heirs faith-based. 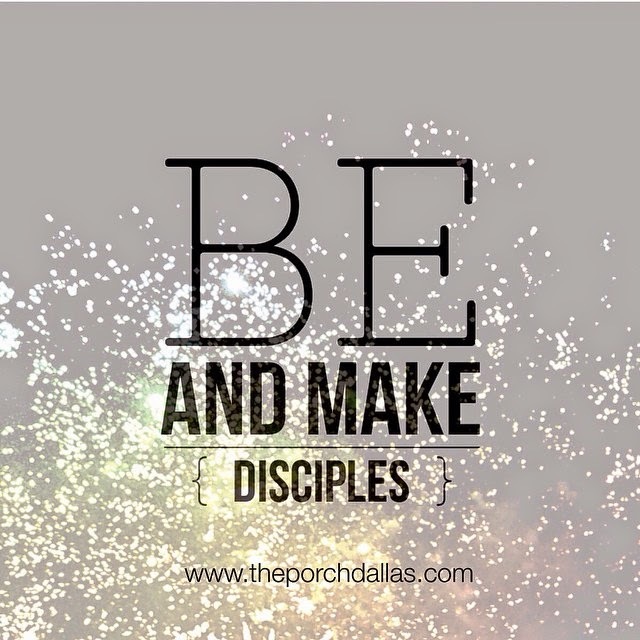 Our purpose is to be and make disciples. As JP said last night, it's as simple as that. 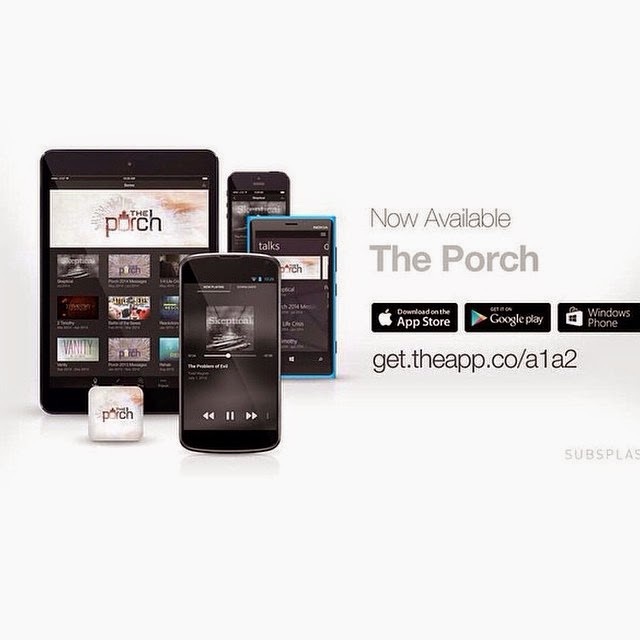 With that said, we are so excited about the announcement made last night… The Porch app is now available on iTunes! Download the app for free now to stream The Porch live on Tuesday nights and listen to previous sermons given by faithful servants of the Lord. People around the world have been touched by the Watermark podcasts, and now it's even more accessible and available right on our phones and tablets. 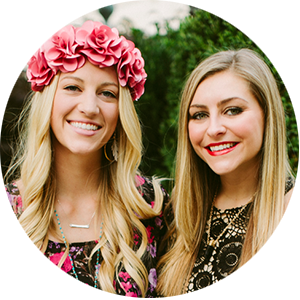 God's going to do big things by this but we need your help! 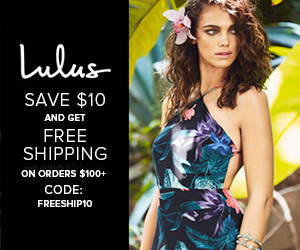 Please share this news via email, social media, word of mouth, etc. We are so excited to see how God uses this tool. bring people to know the love of Christ and the one who knew us before we were born (Jeremiah 1:5). Be a part of the mission.